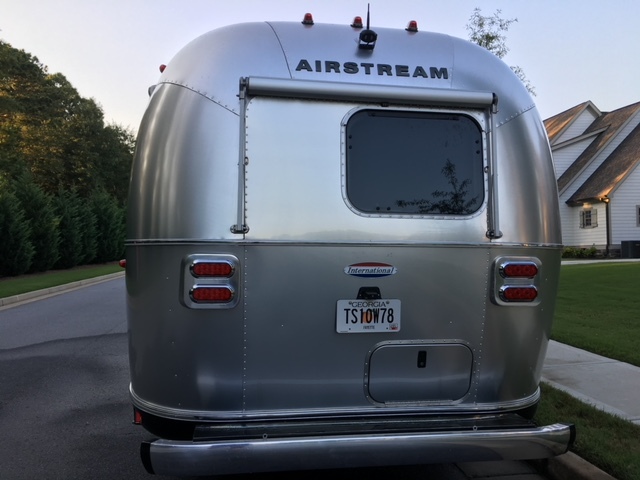 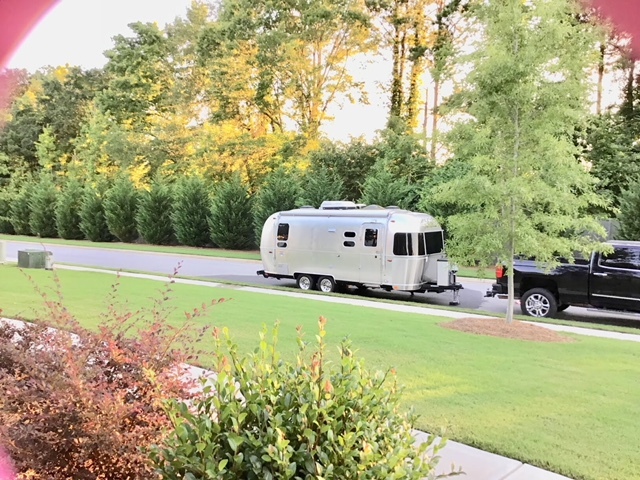 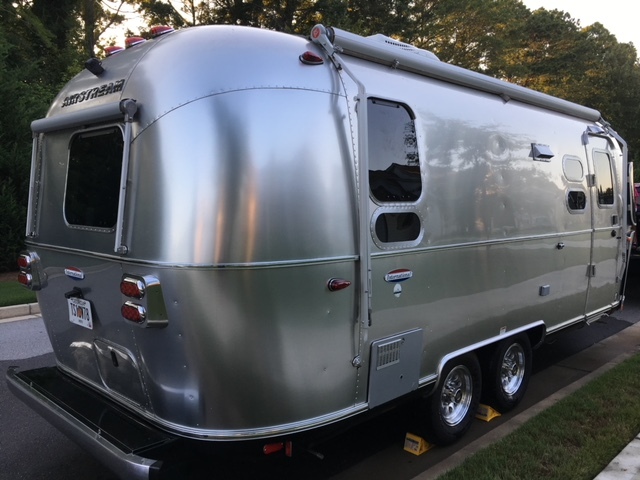 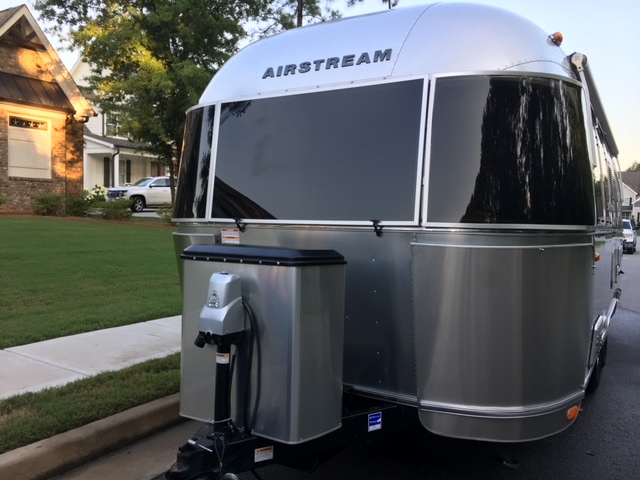 2017 Airstream International Serenity 23D, Options Included: Salsa Red Ultra-leather Interior, (3)pc Window Awning Package, Voyager Wireless Back Up Camera System Monitor included, 2nd Samsung TV in bedroom, (2) fantastic fans, prewired for Solar. 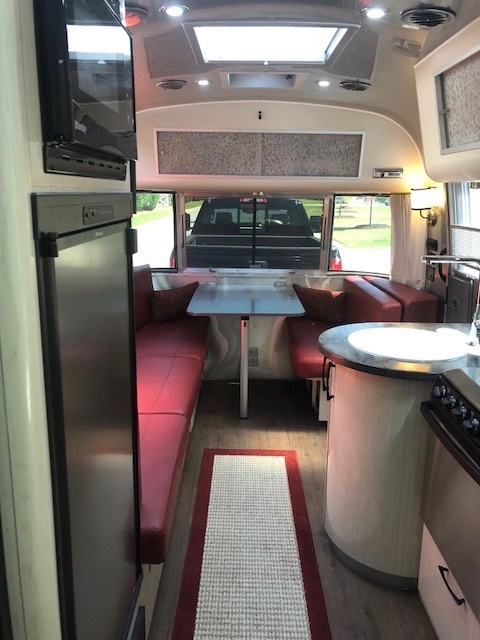 Original bedding and pillow never used, only placed on for pictures. 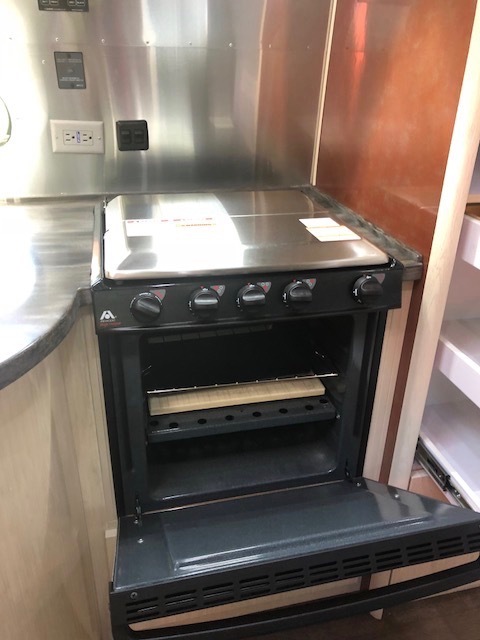 This unit is still covered under factory warranty expires July 2019!!! 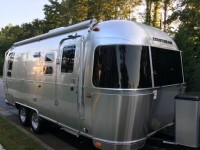 For the utmost in tranquility, Airstream has created the International Serenity. 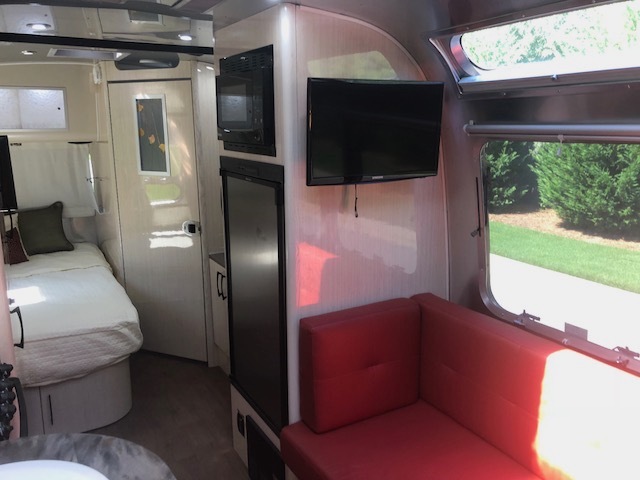 Every interior shape, surface and color is designed to envelop the mind and body in a soothing den of luxury and comfort. 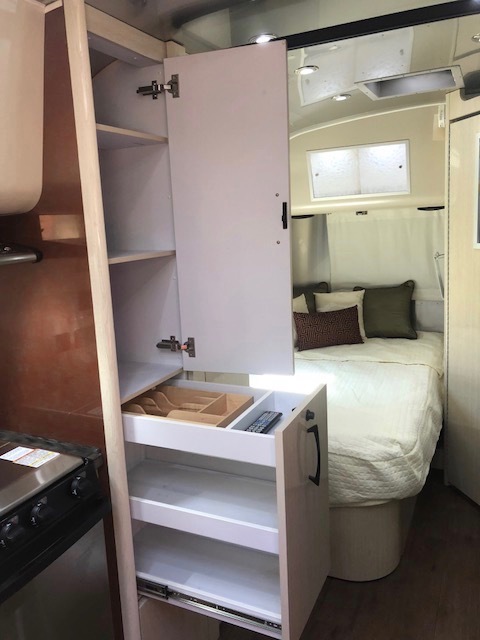 The Serenity captures a tasteful “East meets West elegance with Corian countertops, handcrafted curved cabinetry and accents of lemongrass and rice paper that deliver luxury and tranquility in one harmonious design. 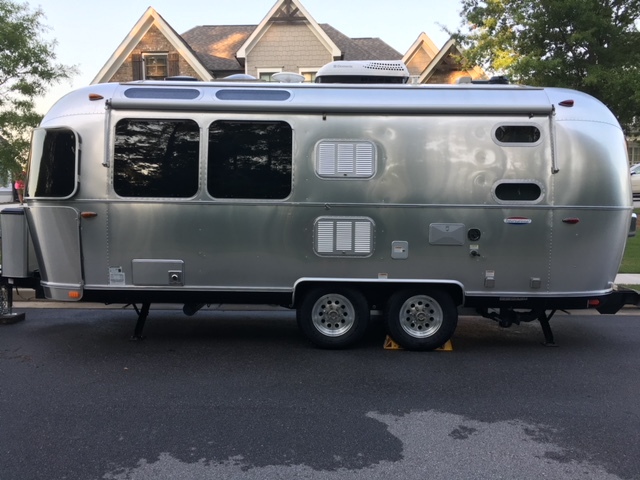 Hand Painted Front and Rear Exposed Chassis Styled Aluminum Wheels 3000 lb Electric Hitch Jack w/ Light 4 Heavy Duty Stabilizer Jacks Radial Black Wall 225-75-R15 Good Year Endurance Tires, Electric Drum Nev-R-Adjust Brakes Nev-R-Lube Hubs Spare Tire, Bracket & Steel Wheel Aluminum Bi-Fold Entry Step.